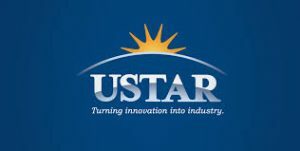 Additional Info: USTAR courses are opportunities for students to accelerate and, in some cases, remediate their progress in mathematics and science coursework. Courses taught for a full year are designed to accelerate student progress; those taught by the quarter can be used for credit recovery.There is no charge for Jordan School District students. To register for a class long into JPLS by clicking on the USTAR picture. You must create a user name and password to enter the site. To find a course click on the Professional Learning tab. Under the search box, click on advanced search. You can find a course by course number or section number. Some courses have limited enrollment. 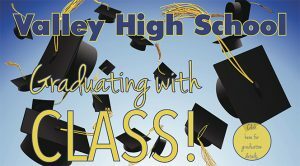 Classes are Mon-Fri Valley’s summer school program is for students needing credit recovery who will be in the 10th, 11th, or 12th grade. 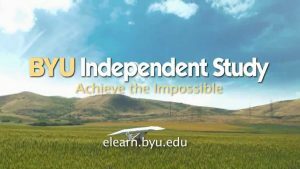 Additional Info: Original credit is free during the school year.Credit recovery and summer classes are $45 per quarter credit.Students must register within 10 days of each quarter.